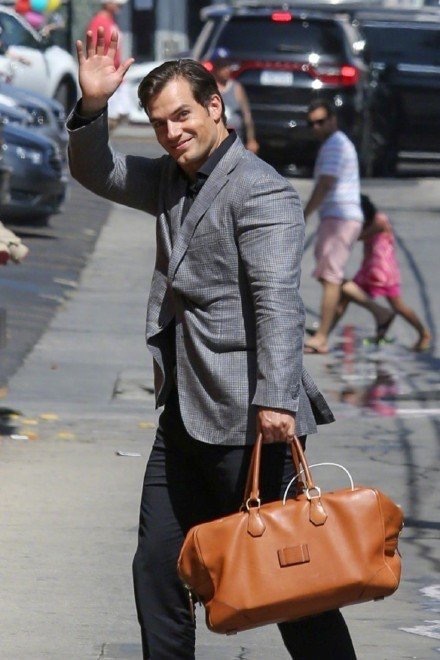 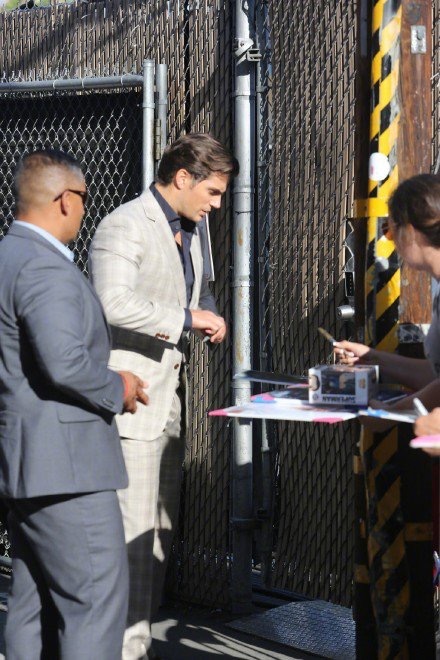 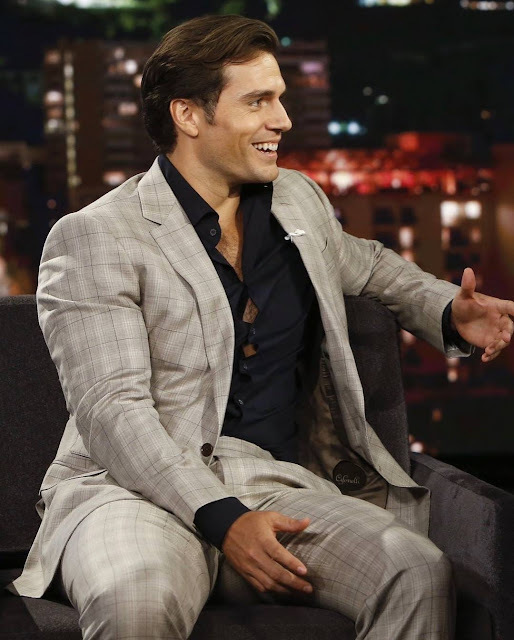 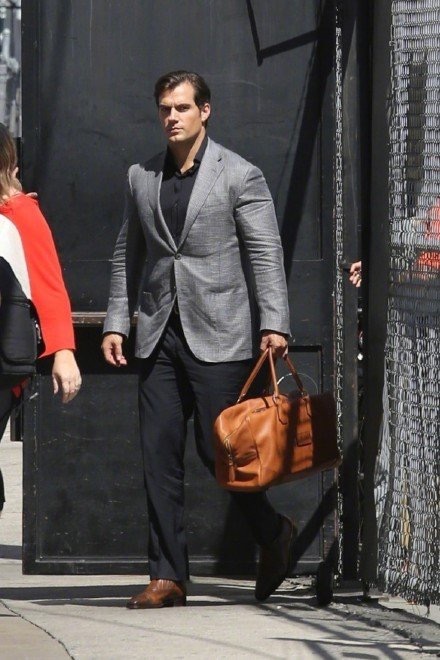 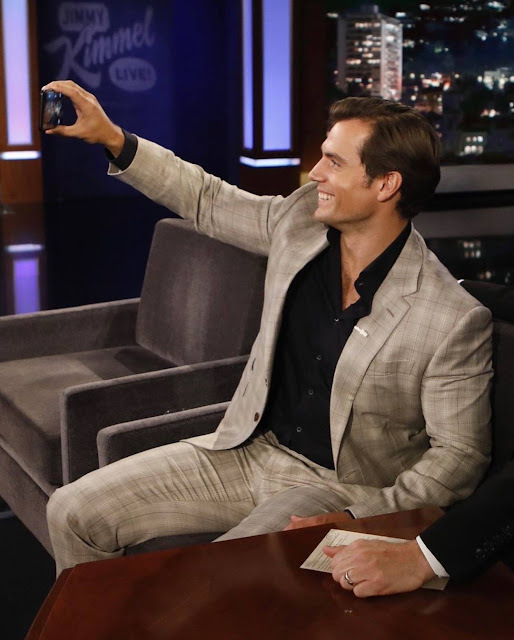 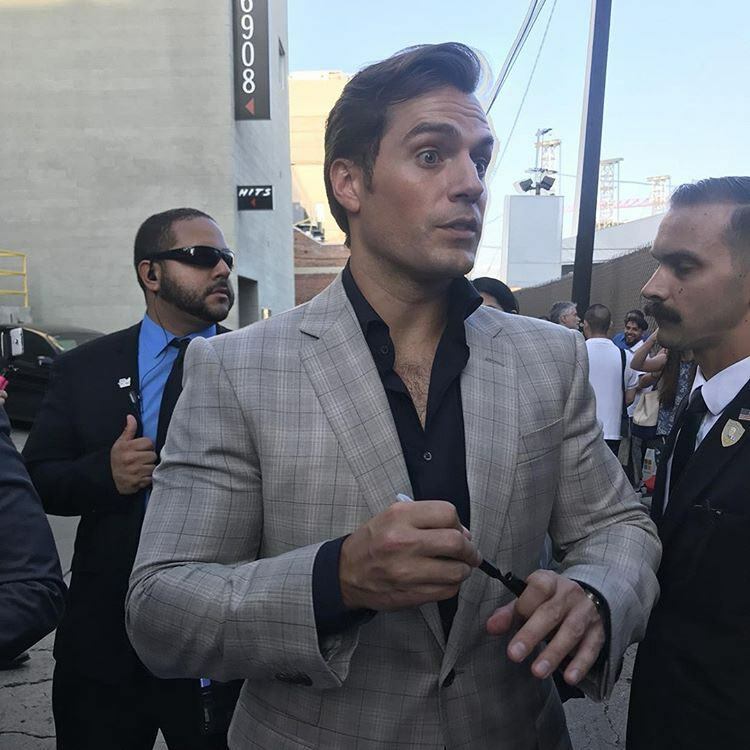 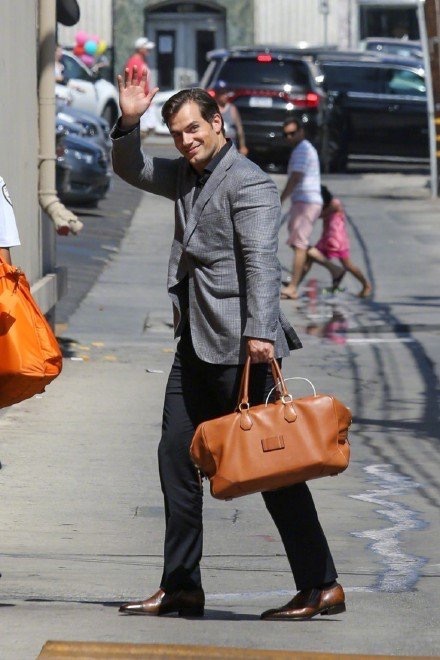 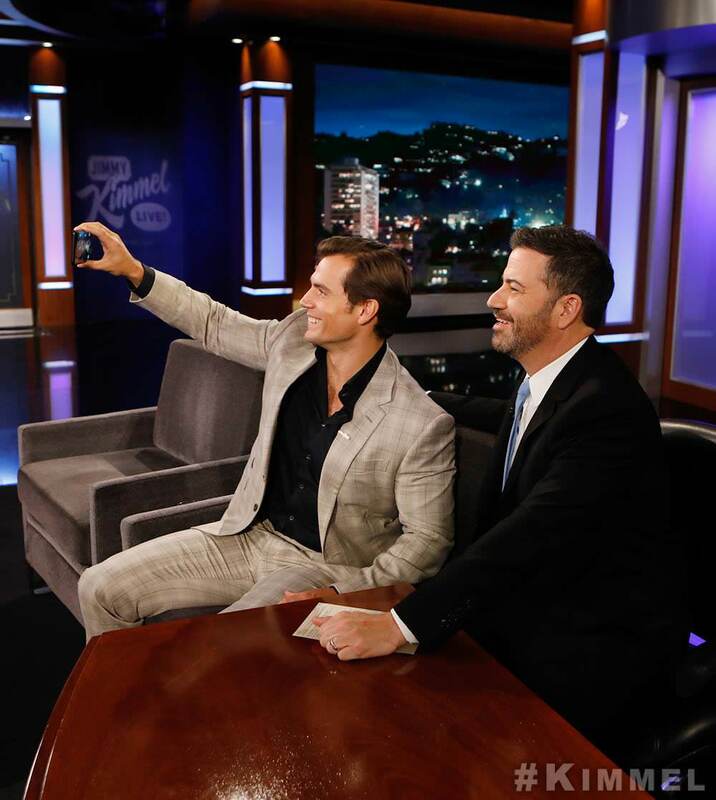 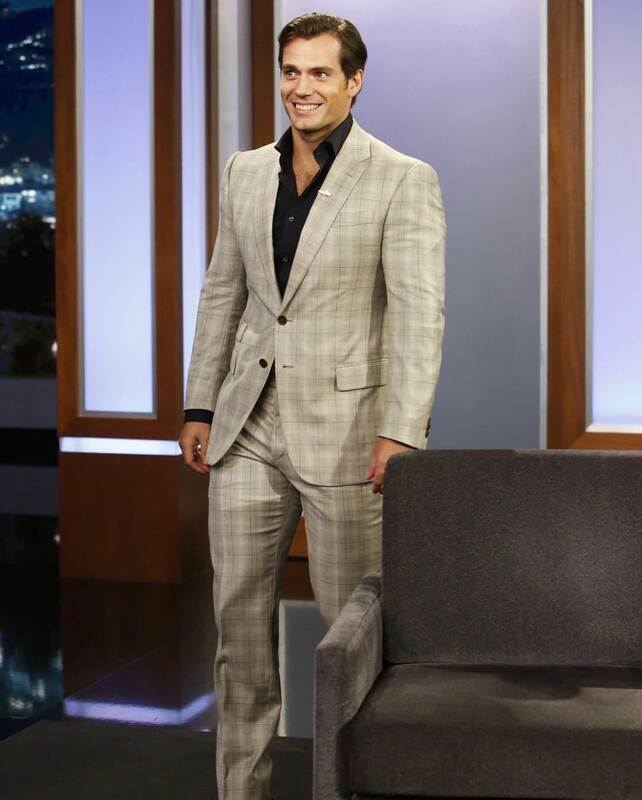 Henry is on the last stretch of the Mission: Impossible Fallout press tour, and after making a stop at Yahoo and the Rich Eisen Show (more details as they come in), he appeared on Jimmy Kimmel Live! 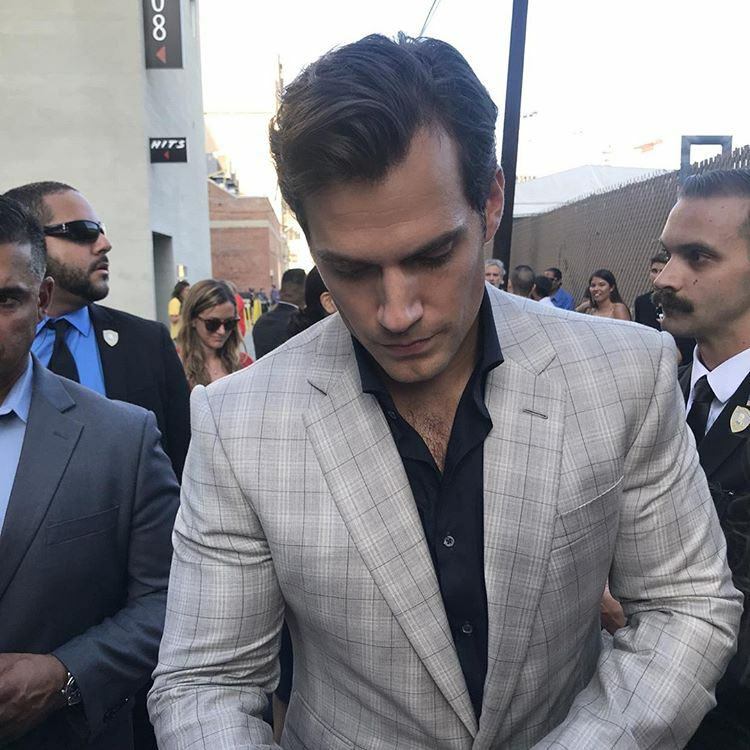 Here you'll find all the pics and videos from Hollywood. 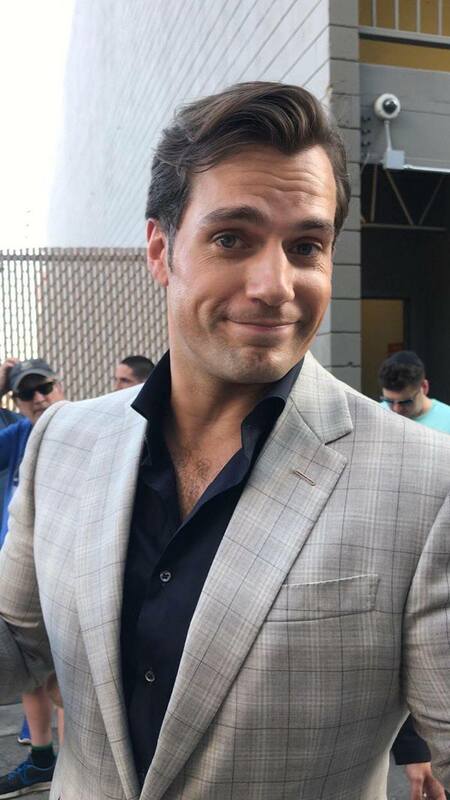 Can I just say Henry is, hands down, the NICEST person I’ve ever met. 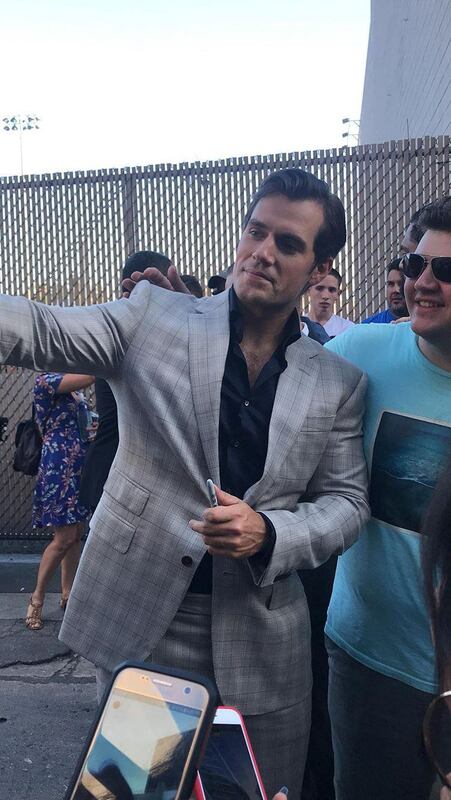 He cares a lot about his fans, and he is even more beautiful in person. 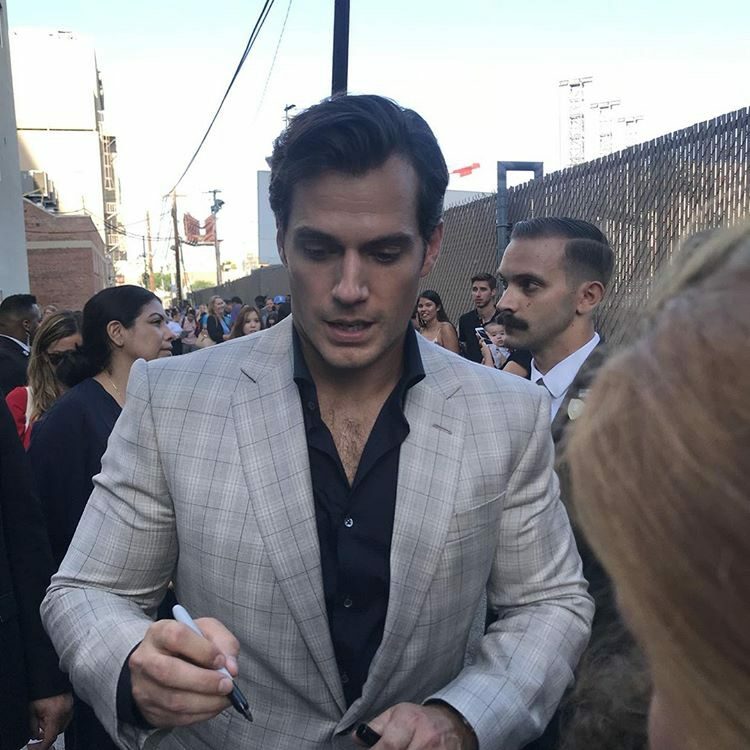 Clarissa shared with us a few more of her pics and videos, and told us about Henry, "He was the nicest celebrity I will ever meet. 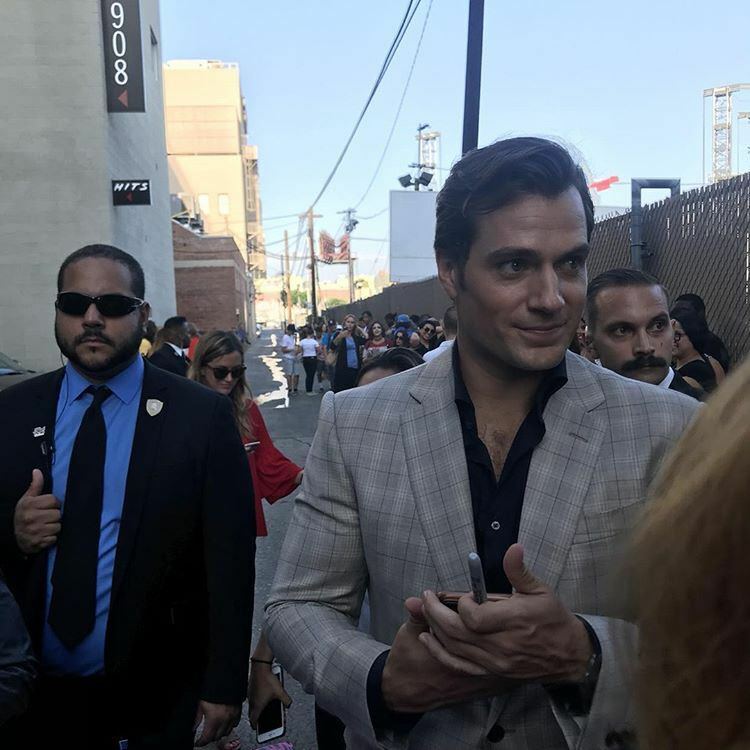 So humble and sweet, he made sure he got to EVERYONE in line." 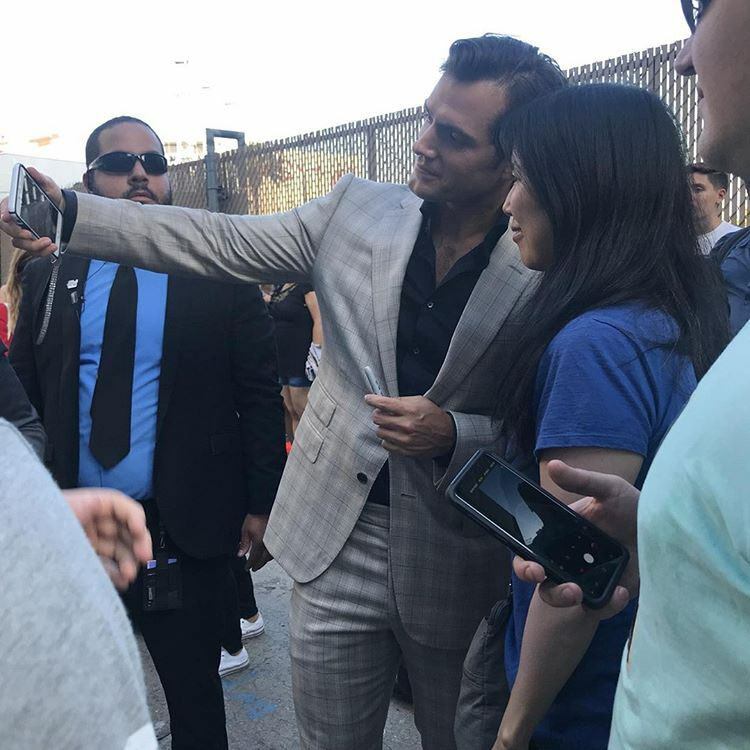 This fan pic was at one of his earlier stops in Los Angeles. 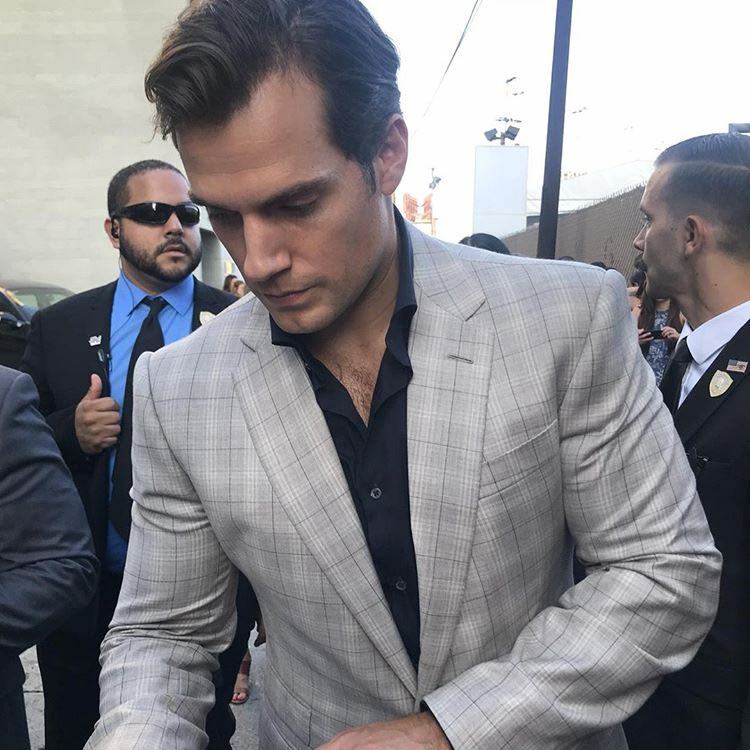 Well my day (life) has been made, thanks @henrycavill 😍 Love seeing a fellow Brit in town. 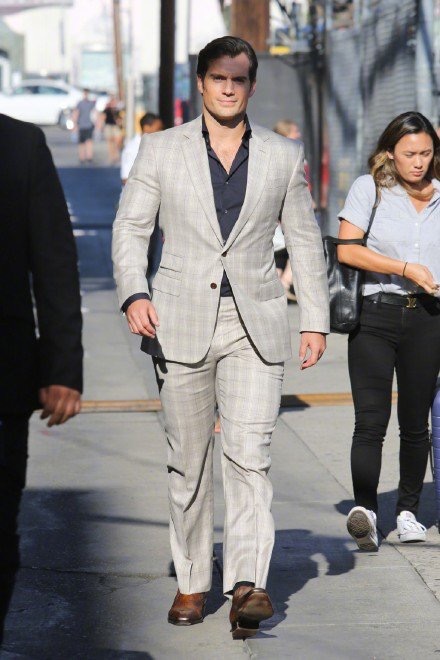 Join #HenryCavill for a special introduction of #MissionImpossible- Fallout this Thursday, July 26th at the @RegalMovies South Beach 8:10pm showing. 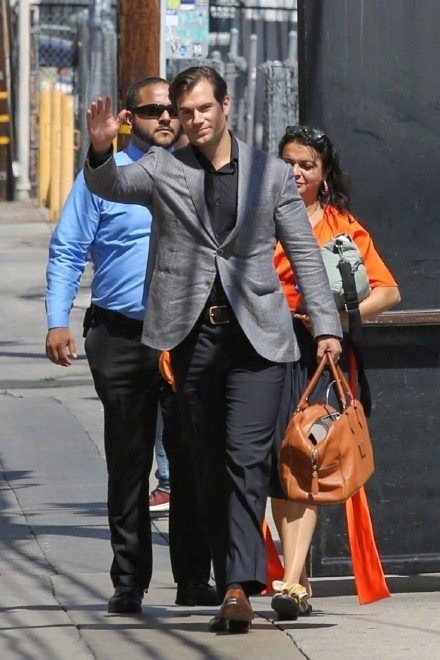 Asi le damos gusto al gusto !!!! 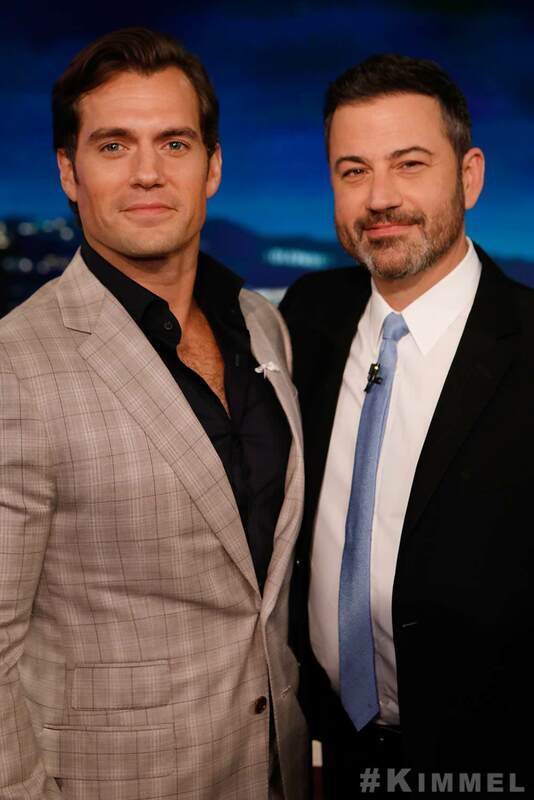 I still had not uploaded a shaved head photo and what better way to do it than with @henrycavill by my side!